PAWS AHOY! 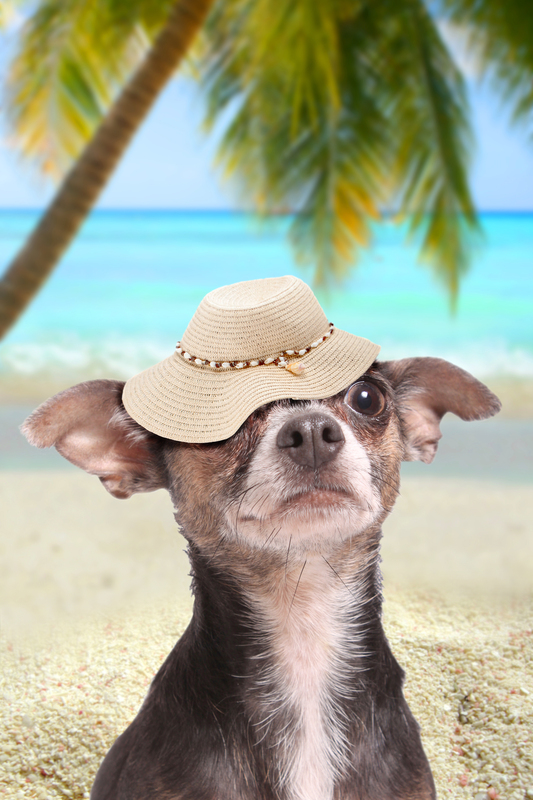 It is important to remember that if you opt to arrive via private yacht charter you still must have your pet comply with all of the proper pet travel protocol and port of entry. 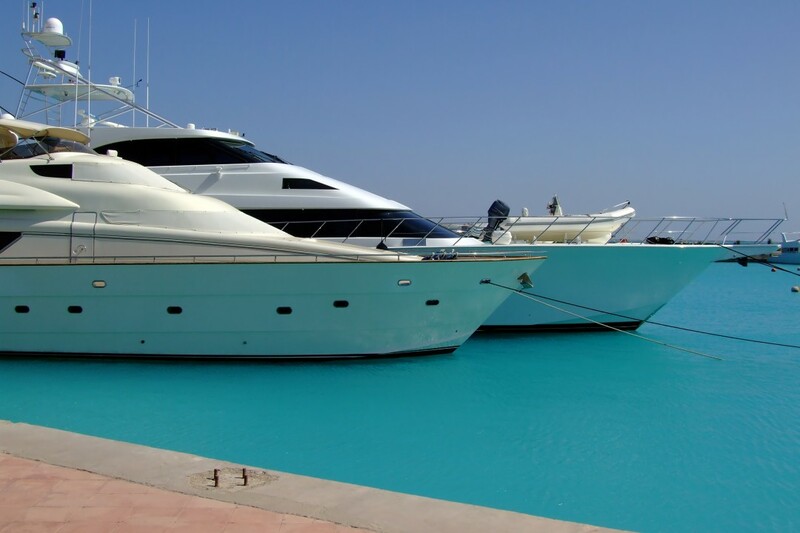 Working with a yacht charter broker is often very beneficial adding to the success of your yacht charter which depends primarily on finding the right yacht at the best price. A broker will match you with a yacht that provides the proper accommodation, living space and amenities, the itinerary you desire, and is outfitted with a crew that’s complimentary to your party. Charter Brokers are professionals in the business of finding you the right yacht and crew. Charter Brokers do the searching for you – they research the yachts, crews, and then they negotiate on your behalf. This service does not increase the price, in fact in many cases the broker can get you a better deal because of their relationships in the business. We suggest that you only work with members of CPYB (Certified Professional Yacht Brokers). 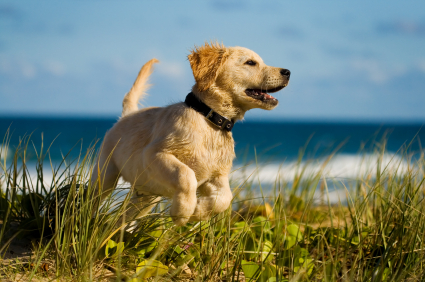 In addition, they will be able to advise you on which yachts are pet friendly and will best fit your needs. Free, unbiased advice to get you on the right boat. Someone on your side if something goes wrong. The same or better price than if you book direct.